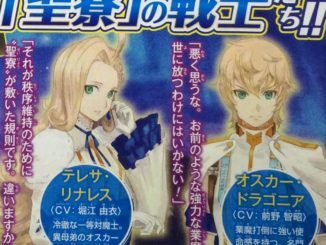 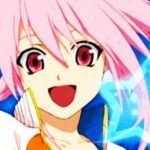 A new magazine scan reveals an upcoming browser game under the Tales of the World series. 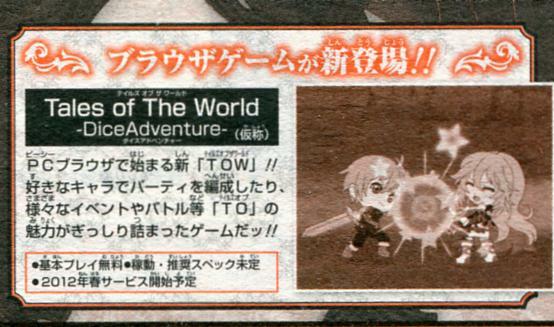 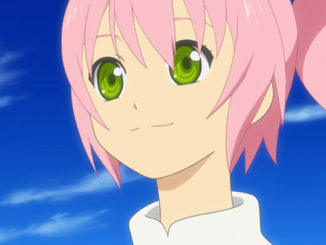 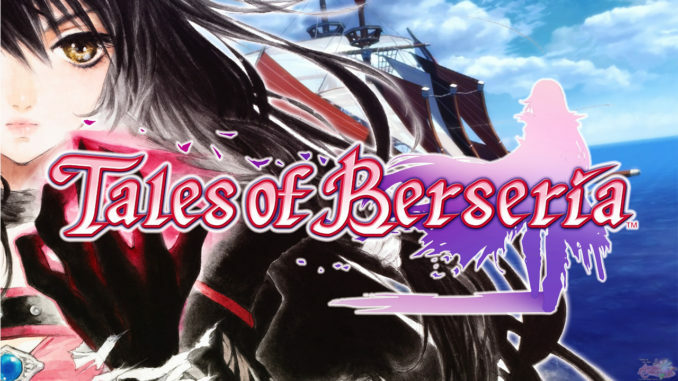 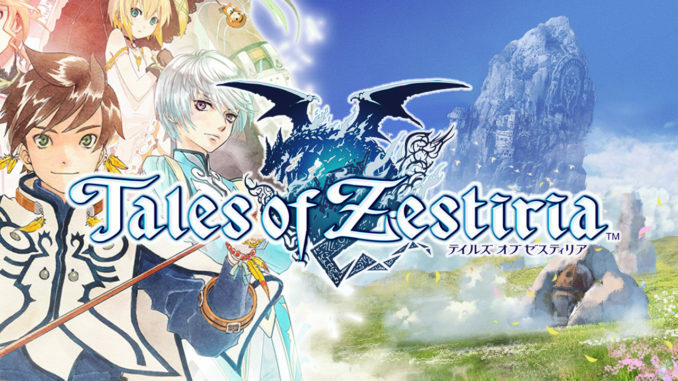 This upcoming game, named Tales of the World: Dice Adventure will be a browser game coming out this Spring 2012. 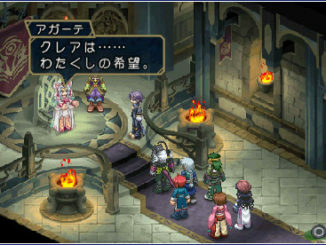 No other information was given, except for this concept art in the scan which features a chibi Ruca and Milla.